Playground World focuses on children’s outdoor playground equipment. Gary and Shane have been friends since 1983 and have been building and installing children’s playground equipment since 2005. We focus primarily on Wooden Jungle Gyms, Swings, Slides, Trampolines and every aspect of playground equipment but also install and manufacture all Accessories, such as Roundabouts, Play Troughs, Sandpits and Steel Jungle Gyms with a focus on safety. 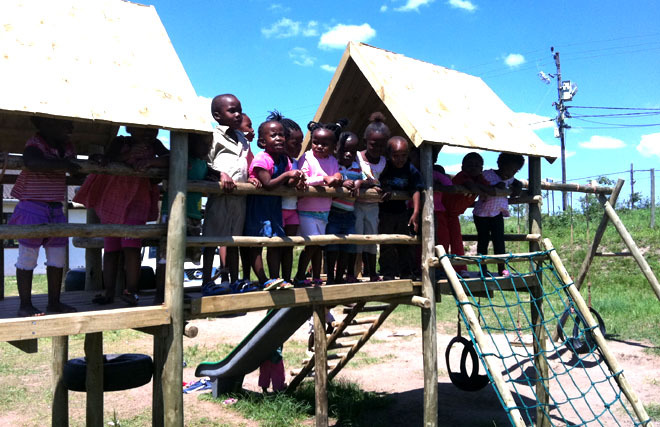 We have done extensive work for The Coega Development Corporation Early Childhood Development (ECD) Programme and the Grade R Department of Education. 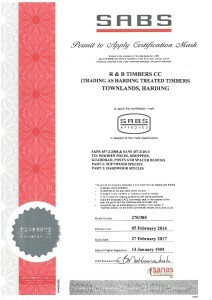 We supply Private Homes, Schools and Creches with fully approved structures that meet these criteria. Having spent a few years in the United Kingdom where they often spoke about coming back to South Africa with its fantastic outdoor life, and starting their own business. The Main Company is Slough Trading CC and under that banner are all the other Companies.